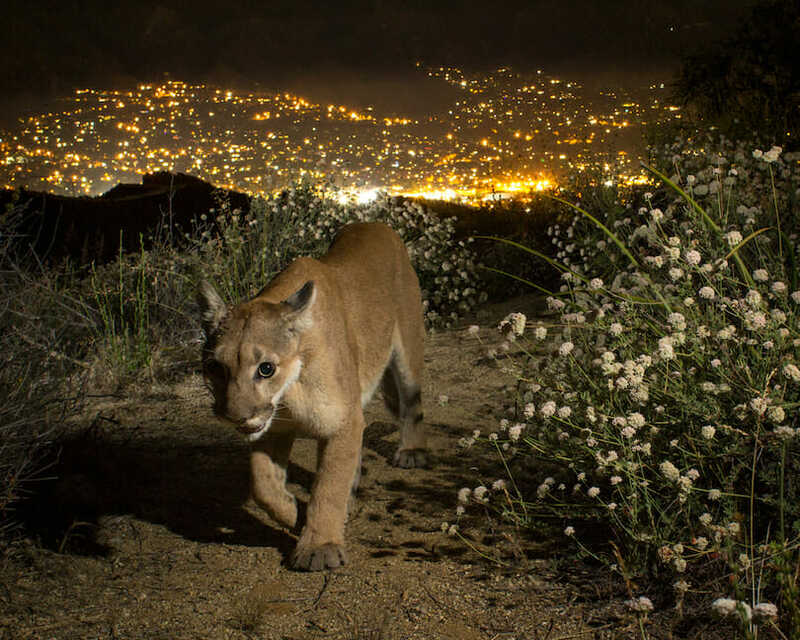 March 20, 2019 – Two isolated mountain lion populations in Southern California’s Santa Ana and Santa Monica Mountains are at risk of local extinction, perhaps as soon as within 50 years, according to a study published in the journal Ecological Applications. 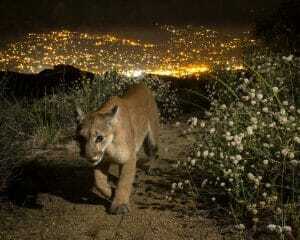 The research highlighted that conservation of large carnivores, including mountain lions, is achievable within urbanized landscapes. But this requires effort. Land protection, connection between the lands and strategies to promote co-existence with humans are necessary to prevent the extinction of these top predators. Major funding for Benson’s work on this project was provided by the La Kretz Center for California Conservation Science at UCLA and the National Park Service.